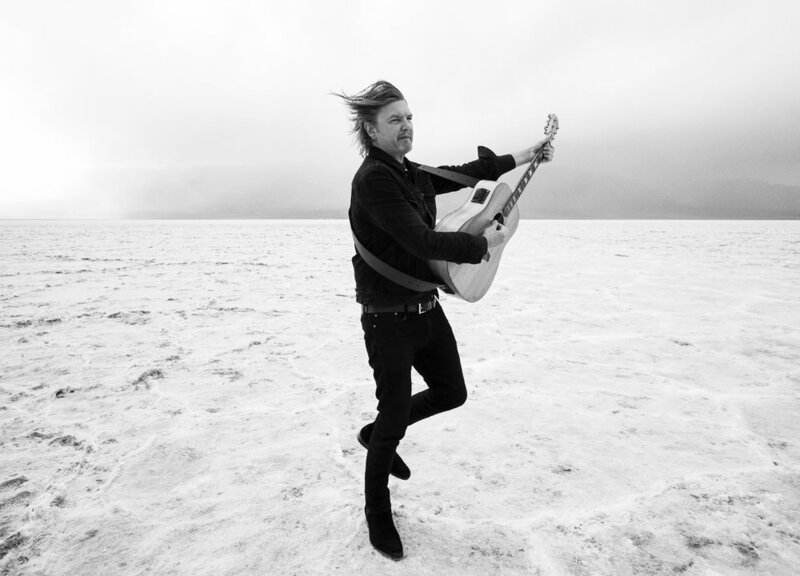 MATT ELLIS IS AN INDEPENDENT, AWARD WINNING SINGER/SONGWRITER AND PRODUCER FROM SYDNEY AUSTRALIA. 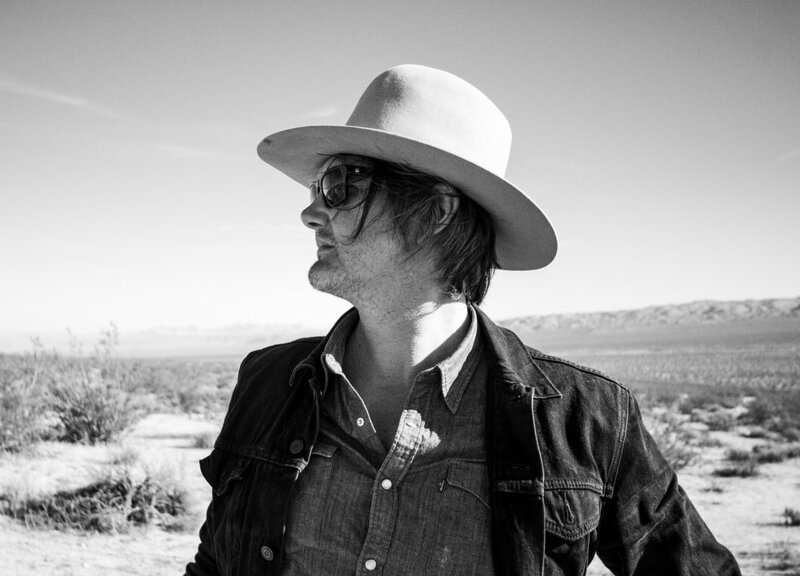 BASED IN LOS ANGELES SINCE 2005, HIS 6TH ALBUM, “RAMBLER PACIFICO”, HAS JUST BEEN RELEASED. Matt’s music has taken him across the United States, Canada, Australia, Hong Kong and Mexico sharing the stages with Calexico, Paul Kelly, DeVotchKa, LeAnn Rimes and John Doe to name a few. Album guests have included Nels Cline, Greg Leisz and Merry Clayton and numerous tracks have been licensed by ABC, LMN, MTV, Qantas and The Food Network while receiving airplay on dozens of Radio Stations around the globe. His last album, “The Greatest Escape” was released on October 21st, 2014. By December, the album was the second most added new release to Americana Radio, sharing the position with “Lost on the River: The New Basement Tapes”, Produced by T-Bone Burnett. The 12 songs, Produced by Matt and Mixed by Craig Schumacher at Wavelab in Tucson, Az, had a new, tougher sound that recalled the Australian Singer/Songwriter’s early rock roots. Ellis’ sound has evolved effortlessly over the past decade blending Country, Rock and Folk in the tradition of Tom Petty, Neil Young and Ryan Adams. It’s a sound that’s opened doors to a wide audience for Ellis, with the album attracting airplay on BBC Radio 2 in the UK, RTL in France, Triple J in Australia, KCSN in Los Angeles and many more. Matt and his band promoted the release with slots on the Abbot Kinney Fest in Venice, CA, The Desert Stars Festival at Pappy & Harriets in Joshua Tree, CA, The L.A. Vegan Beer Fest at The Rose Bowl in Pasadena, CA, The Texas Crawfish Festival and club dates around Los Angeles. Matt followed up with acoustic shows in New York, San Francisco, Tucson and The Americana Festival in Nashville, TN throughout 2015. 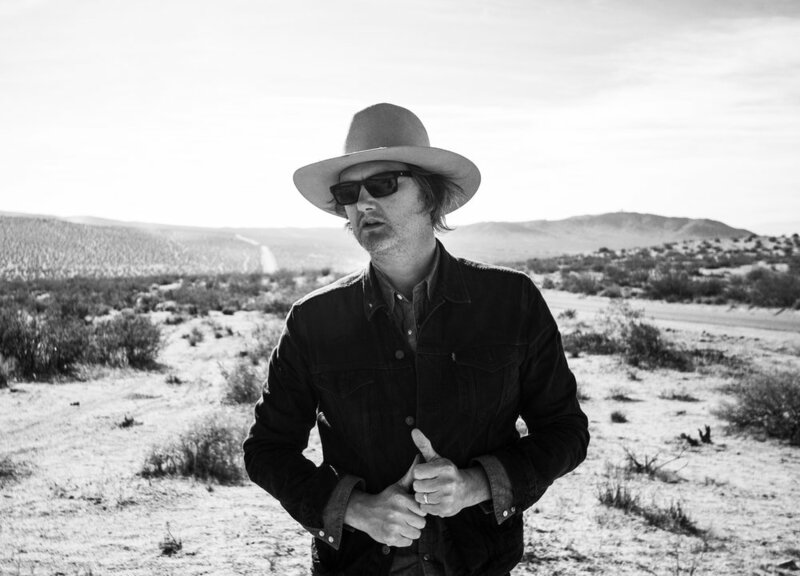 The Phil Harder directed video for “Thank You Los Angeles” was released in March 2015, prompting Buzzbands LA to state; “Ellis’ vivid Americana, narrated in his rich baritone, delivers…”. A behind-the-scenes mini doc was released in October 2015 and a video for the track, “Greyhound 89”, premiered shortly after. Matt followed up the release with a holiday single in December 2015, “Another L.A. Christmas”. The single was received enthusiastically by fans, jumping to the top of Matt’s iTunes download chart after its first week of release. In recent years Matt’s wife, Vavine Tahapehi, has joined her husband on the mic, both live and in the studio. His last three albums feature popular duets with Vav, and in 2012 they released a duet single, “Candy”. This dusty version of the Iggy Pop hit saw Vavine take the role of Kate Pierson with guests Jon Niemann on Keys along with Matt Menefee and Ross Holmes from Chessboxer on Banjo and Fiddle. Mixed once again by Schumacher, “Candy” was backed up by the original “Dangers Of The Night”, featuring Calexico’s, Jacob Valenzuela on trumpet. The B-Side, “Dangers…” became a finalist in the Americana Category of the International Songwriting Competition, Matt’s sixth finalist placing over a four year stretch. 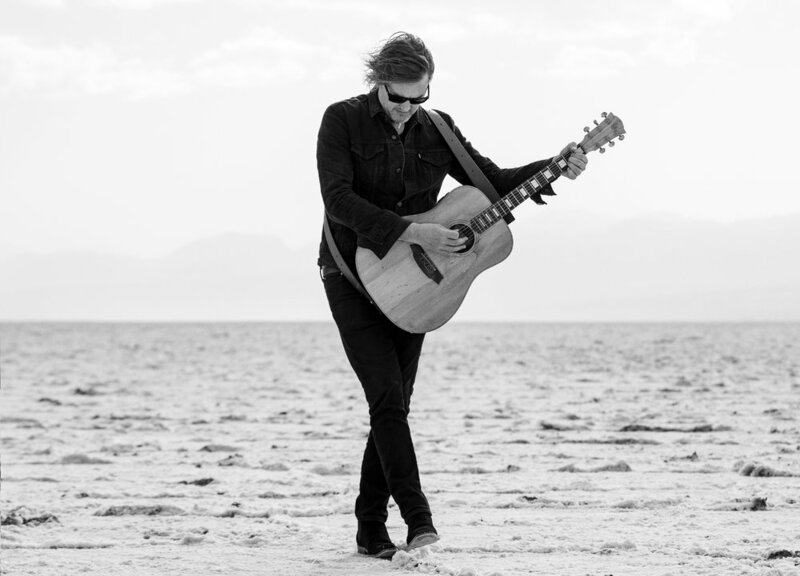 In Summer 2012, Matt was hand picked to open for Kasey Chambers at KCRW’s Twilight Series on the Santa Monica Pier, where the seven piece band performed to a crowd of 15,000. The band performed throughout Spring and Summer with festival and club dates booked throughout California, Arizona and Texas, including a Sold Out show at The Troubadour in L.A. supporting The White Buffalo. During that time, Matt Ellis and his band were guests of AXS Live TV, where Matt discussed his upcoming plans and performed two songs live to air from Downtown’s “L.A. Live”, beaming into 40 million homes across America. Produced by Ellis and mixed by Craig Schumacher (Neko Case, Calexico, Iron & Wine, M Ward), Matt’s fourth full length album, “Births, Deaths & Marriages” received ISC Awards for multiple tracks and music videos in 2009, 2010 and 2011. Returning guest, Greg Leisz (Joni Mitchell, Robert Plant and Alison Krauss, Emmylou Harris) added his haunting signature Pedal Steel, Lap Steel & Banjo to four tracks while Tim Young (Beck, Daniel Johnston) channeled the desert through his Telecaster on five. Calexico’s Nick Luca added further electric guitars, piano and Fender Rhodes while his band mate Jacob Valenzuela rounded out two songs with trumpet. Merry Clayton, best known for her vocals on The Rolling Stones hit “Gimme Shelter”, lent her incredible range to the gospel inspired “Ghosts”, while Matt’s wife, Vavine, joined him on the foot stomping duet, “River Too Wide”. Ellis’ most recent release was the duet single with fellow Singer/Songwriter, Paul Chesne. The track titled, “They Don’t Make Them Like They Used To” is available digitally everywhere. Watch the music video here. Matt is back in the studio once again, working on his sixth album. He’s not one to stay off stage for too long though, so please sign up to the newsletter or like Matt’s Facebook page to be notified of live shows and upcoming release dates.